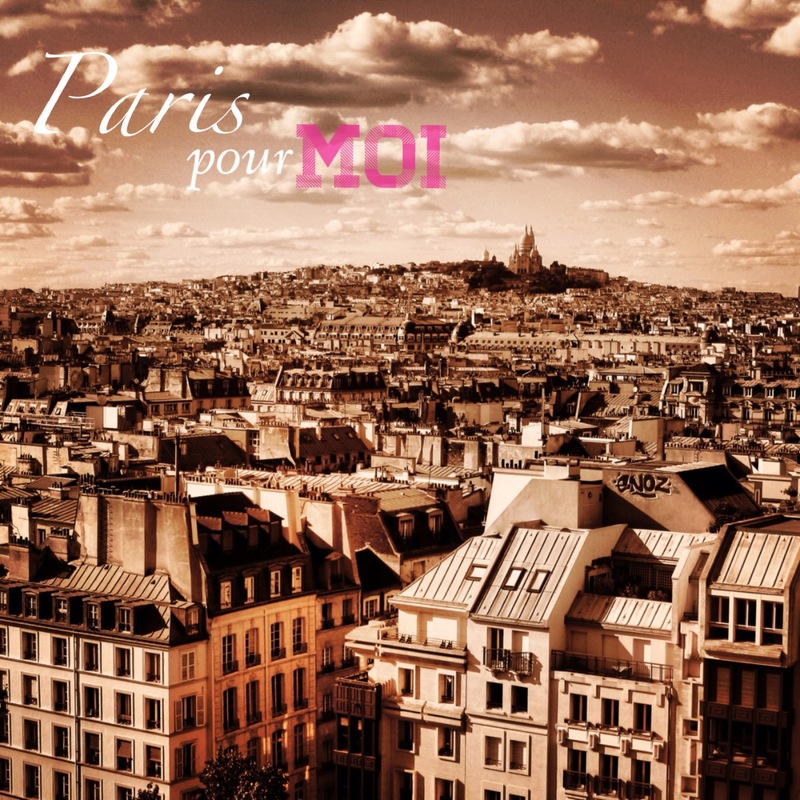 (About Moi) | the (fake) parisienne. Lover of travel, food, fashion, photography and every combination thereof. Easily pleased. A sunshine baby, a sweet tooth on legs and a devotee of love and life in all its forms. Suffering from insatiable wunderlust. Currently a stranger wandering the streets of Paris. Interesting. Good luck with the move! Hey Sarah, that’s awesome! Thanks so much!!! I hope I can live up to the expectations! Thanks for following my ramblings and for your occasional comments, they always make my day! I really enjoy reading your posts so I have nominated you for a Liebster Award!